When you must deal with the kitchen drain, it can be a nightmare. You prepare your food in the kitchen. You and your guests spend a lot of time at the kitchen sink. You use it to wash dishes and make food ready. When the kitchen sink becomes clogged, it can be a complete nightmare. There are times that you need your kitchen drains unclogged. The last item you want to do is fix the problem for the moment because the drink could quickly stop back up when you are in the middle of setting dinner for a house full of people. Kwiatkowski Plumbing can help fix the problem instantly. The issue will not only be addressed timely but will be done the first time correctly. It can allow you to prevent germs from accumulating in your kitchen and have you ready to entertain guests again in no time. 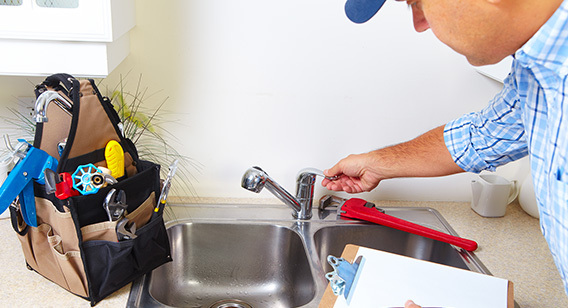 The technicians at Kwiatkowski Plumbing can meet any of your plumbing repair needs. They are experienced in fixing your drain, your sewer lines, and addressing issues in your laundry room, kitchen, or bathroom. They arrive at your home ready to address the issue; fully equipped with the required knowledge and experience. Unclogging kitchen drains may seem like a simple task, just pour some chemicals down the drain. However, our technicians understand that these chemicals can cause collateral damage. They will repair your home as quickly and with the same quality as they would their own. When you have a problem with your kitchen plumbing, you can call us. 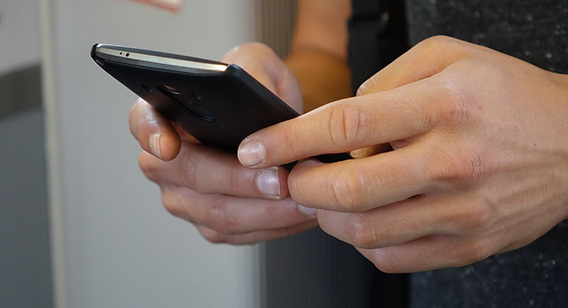 Our Customer Service Specialist will answer the call and retrieve all the information that is needed to handle your problem. They will then review that information and get it to our Services Department. 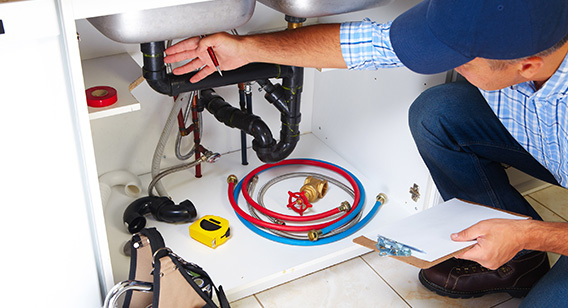 Once the data is to the Services Department, our Plumbing Operations Specialist will get the information to the closest technician best equipped to meet your needs. They will rush to your home at your requested time, or as soon as they finish the job their own (whichever is first). It is to ensure that your problem is handled promptly and without inconvenience. You can call us at any time. Kwiatkowski Plumbing will happily take your call and is more than happy to handle your problem. It doesn't matter what point of the day or what day of the week it is. We will even take your calls on holidays. Any day of the year, you can reach us to unclog drains. It is also necessary to note that all our technicians are licensed, skill-certified, trained, experienced, and have had their backgrounds checked out. Our Customer's opinions and satisfaction is the most important thing to us. To prove this, we offer a 100% No-Complaint Satisfaction Guarantee when we unclog in your home. 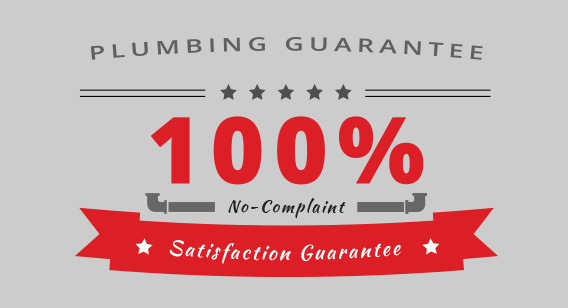 Kwiatkowski Plumbing guarantees that all repairs will be done the first time correctly. This guarantee extends to any repair, installation, and replacement service we may provide. Nothing is more helpful to us than your opinions, your satisfaction, and your reviews.